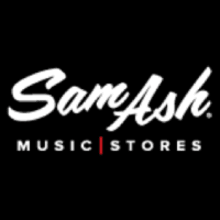 With 45 stores nationwide, Sam Ash Music has been trusted by musicians since 1924, offering the best service, selection and guaranteed lowest prices on music and sound gear from all the top brands in the business! 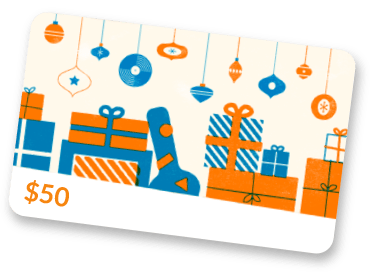 Please note, there is always a chance that a guitar may have already been sold in store. For serious considerations, please message to ensure product is still in stock.